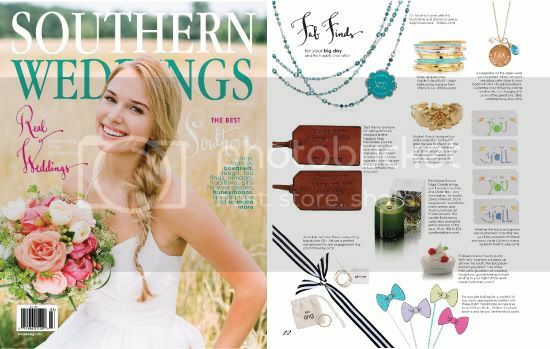 Our newest Bow Tie design made it on the newest issue of Southern Wedding’s ‘Fab Find’ section – page 12. 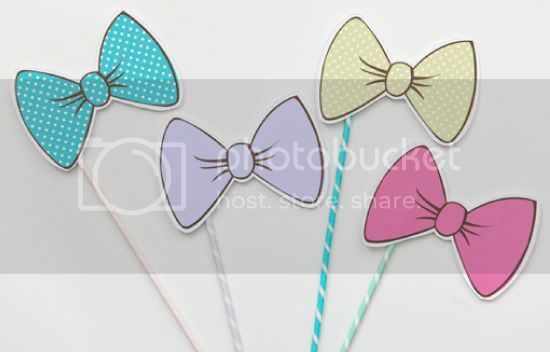 To purchase this and other Smitten Sticks designs go here. They will be discontinued come Dec.1st. The post Featured | Southern Weddings Magazine appeared first on Le Papier Blog.